You know what the Nootropic Geek hates more than anything? And you know what happens to liars ’round here? They get poor reviews. Now, obviously I’m referring to one of the products shown above: Prevagen & Mind Lab Pro. If you’ve been up-to-date on my site, you’ll already know the answer to my low-key accusation. Because one of these supplements I’m a major fan of, ranking it on my Best Nootropic Supplements of 2019. The other one? Ehh… not so much. Prevagen or Mind Lab Pro: Which is better? There’s something to be said of a simple formula: If you can promote brain health with only a few ingredients, then go for it. Don’t waste any time on additive junk. 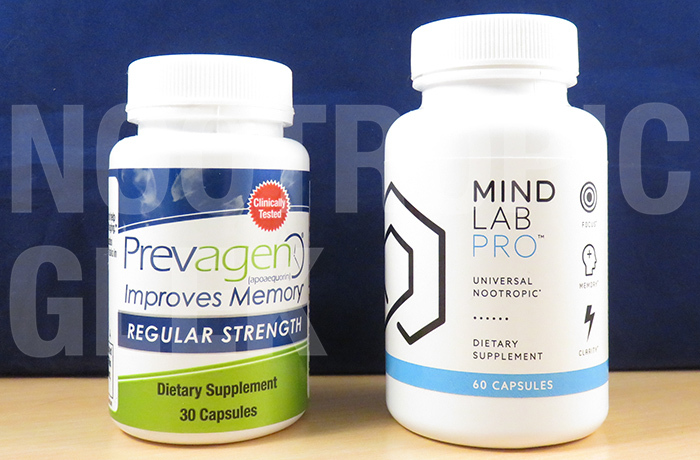 Prevagen claims to Improve Memory with a single ingredient, whereas Mind Lab Pro claims many benefits with many ingredients. Or is it “elephants never forget”?? I forget. Regardless, Prevagen believes that it can solve your memory issues with a single ingredient: Apoaequorin–a jellyfish protein synthesized under a patented process owned by Prevagen. So what’s the deal? How does this work? Does it work? Mehhh… Maybe it does? Apoaequorin was initially explored for its ability to bind with calcium, a chemical process that results in the emittance of blue light. This is essentially how glowing jellyfish glow. As men & women age, calcium builds up in the brain, so, hypothetically, supplementing a calcium-binding protein may restore brainflow and, thus, memory, cognitive function, etc. Bear in mind, none of this has been substantiated (in 2015 Prevagen earned a class-action lawsuit for false claims), so take at your own risk and/or disappointment. Read my in-depth review on Prevagen. Prevagen places all of its faith on a single ingredient. Mind Lab Pro lays its bets on eleven. Yet, it’s the synergy & multiplying effects of these ingredients that has led me to view this formula almost as a single, powerful nootropic, because all of MLP’s nootropics work towards one goal: Brain Power. However, MLP achieves brainpower in a manner that’s much more nuanced & comprehensive than say a triple shot espresso, which also arguably accomplishes “brainpower.” Whereas caffeine & other cognitive enhancing stimulants affect brain power through cheap stimulation, Mind Lab Pro supports a diverse range of brain pathways–Energy, Chemicals, Bloodflow, Brainwaves, Neuroprotection, Regeneration–to ensure that the brain is firing on all cylinders. To get a better idea of how MLP does this, check out the “unique features” listed below. Read my in-depth review on Mind Lab Pro. What do you mean “all” cylinders? At this point I’d almost advise just checking out the individual reviews on these supplements, because I’m essentially comparing apples to oranges here. Or rather an apple to a bunch of oranges. Actually, that’s not right either… I’m comparing a mysterious jellyfish protein to a bunch of oranges, which are actually eleven well-researched nootropics. Apoaequorin. 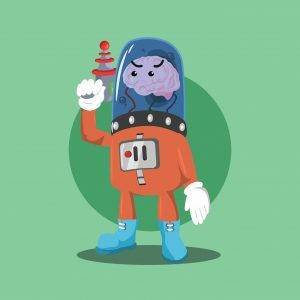 Prevagen owns the patent on apoaequorin, giving Prevagen an entirely unique status in the current nootropic market. B Vitamins. Mind Lab Pro uses the right forms of Vitamin B6 (as P-5-P) and Vitamin B12 (as methylcobalamin), the latter being a new formula addition. Cognizin® Citicoline. Of the nootropic choline sources, Citicoline is perhaps the best. And MLP chooses the premium Cognizin brand of Citicoline. Bacopa Monnieri Extract. The Ayurveda adaptogen Bacopa promotes learning & memory when supplemented long-term. Lion’s Mane Mushroom. Lion’s Mane accomplishes the “Regeneration” portion of MLP’s formula, promoting Nerve Growth Factor (NGF) in the brain. Sharp-PS® Phosphatidylserine. All Phosphatidylserine (PS) is good, but Sharp-PS’s sunflower-derived PS is even gooder. Pterostilbene. Resveratrol is the popular antioxidant choice, yet MLP sides with Pterostilbene, a Resveratrol analogue that’s 4x more bioavailable than Resveratrol. N-Acetyl-L-Tyrosine. 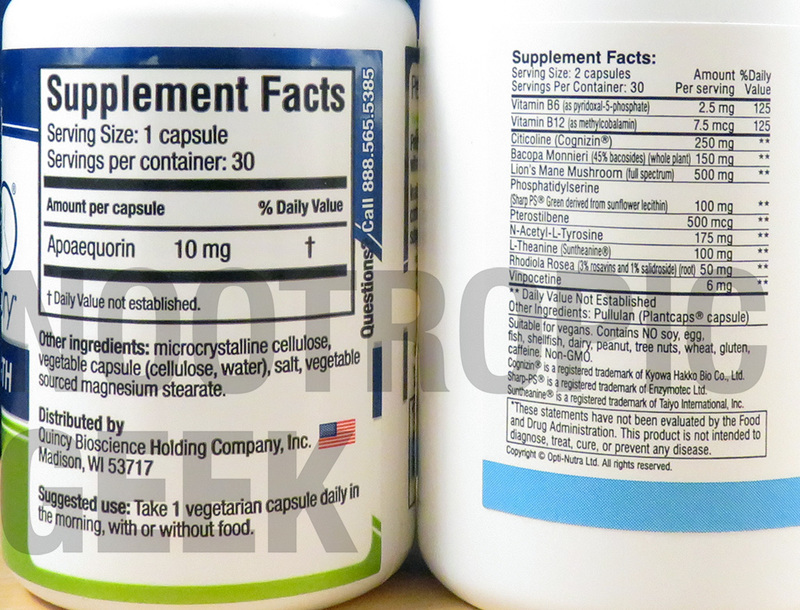 L-Tyrosine is great for sustaining focus under stressful conditions. MLP provides the more active NALT form of this amino acid. Suntheanine® L-Theanine. Green tea compound L-Theanine promotes alpha brainwaves for relaxed focus. MLP supplies the Suntheanine brand. Rhodiola Rosea Extract. The Soviet secret, Rhodiola Rosea is a potent anti-stress, anti-fatigue adaptogen made more potent by this extract. Vinpocetine. In tiny doses Vinpocetine may significantly enhance cerebral circulation, increasing oxygen- & nutrient-delivery to the brain. I know Mind Lab Pro is packing heavy-hitting nootropics, because there are other forms of its natural ingredients with which to compare. And for the most part, MLP is unmatched when it comes to the potency & quality of its ingredients. I can’t say the same for Prevagen. It’s the only supplement to carry apoaequorin. 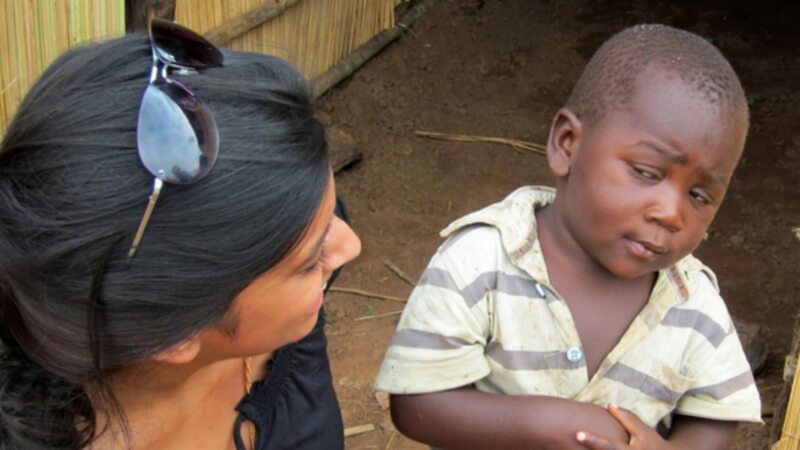 So really it’s just a matter of does Prevagen’s aqoaequorin work? Only one problem: None of the results have been peer reviewed. And, frankly, I’m not too confident in Prevagen’s claims (neither is the State of New York, according to this recent FTC press release). I have a feeling Prevagen might not be on the market too long, or at least it won’t be on the market advertised as a Memory Booster. Either way, Mind Lab Pro makes big claims without the FDA & FTC breathing down their neck. These days that’s held as evidence of a true high quality nootropic stack. If that sounds completely awesome to you, then go for it. Plenty of other customers have done so, although I think this is largely due to the fact that it’s sold every–GNC, Wal-Mart, Amazon… Prevagen simply knows how to market, albeit dishonestly. 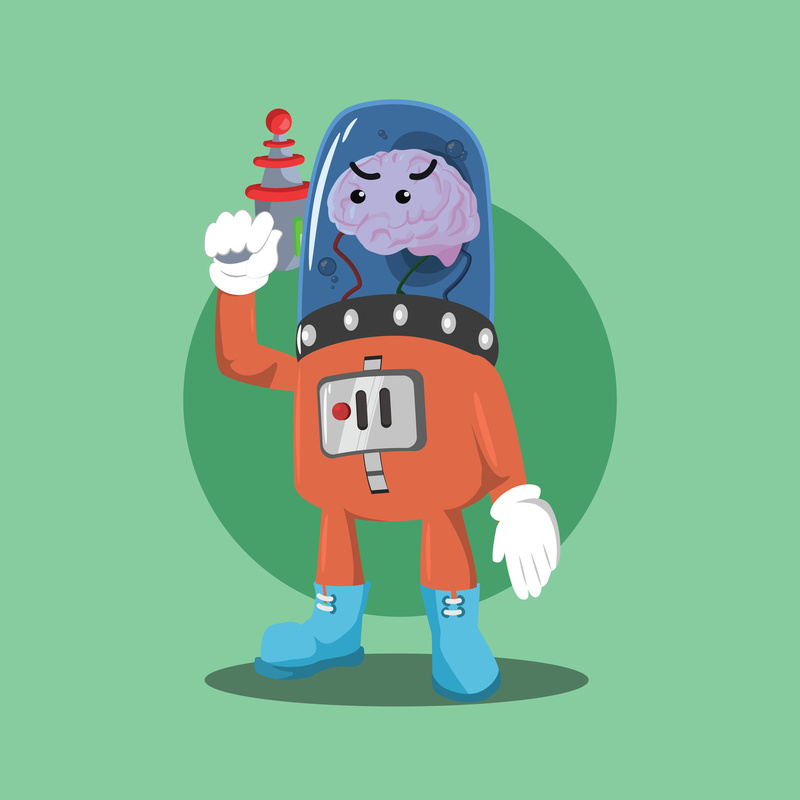 The concept of jellyfish protein clearing the brain is cool one, but entirely unsubstantiated. Mind Lab Pro is the real deal. The only place to buy Mind Lab Pro is through the Mind Lab Pro website. And the manufacturers chose to do this to keep customers from associating Mind Lab Pro with cheap, inferior, scammy products (*cough* *cough* Prevagen *cough* *sneeze* *hiccup*). Normally, I’d criticize MLP for talking like pretentious A-holes, but I mean… they’re right. Judging by the quality of their product, I think they’ve earned it. Like I said before: Apples vs. Oranges. Jellyfish vs. Nootropics. Essentially what this all comes down to is Does apoaequorin work? I’m going to say No. Prevagen simply lacks the research & results to indicate otherwise, whereas Mind Lab Pro’s ingredients are backed by plenty of clinical human studies. Also, there’s that whole issue with the class-action lawsuits and the FTC press release and all that… Mind Lab Pro doesn’t have that negative reputation. Prevagen does. I’m really interesting in trying mind lab pro and I have read your reviews quite supporting it. I have a suspicious mind and wondering whether you are somehow affiliated to MLP. Maybe not, hopefully I’m wrong? Hey Pedro – I hear we’re in a post-truth world or something, so nothing wrong with having a suspicious mind. However, as far as MLP goes, I’m just a big fan of their product, which is why it’s been featured in many of my comparative reviews. At the moment I run this site as a hobby, but maybe I will connect with them in the future? We’ll see. Either way, I appreciate the input! Thanks, I really like your post truth era comment. I appreciate your honesty, and I agree with you, if everything goes well with your hobby why not turning it into a profitable one… as long as you keep up with the quality of your reviews and developing your project independly without compromising your style. All the best! By the way, I started my MLP today so maybe in a few weeks I could tell you more about my experience. Any suggestions? Too cool. I’m excited to hear how it works for you. A few weeks is perfect, particularly to give Bacopa a chance to “sink in.” If you’d like to share your experience–good or bad–I’d be down to hear it. Ditto for any other nootropics you encounter and/or recommend. Have you tried the lucid smart pill? I tried and I felt some sort of palpitations probably caused by the caffeine. Next time I might try to reduce from the recommended intake (3 pills) down to 2. Haven’t tried Lucid Smart Pill, yet. But the mix of multiple racetams & sulbutiamine is an interesting, edgy combo. I may have to give it a try–albeit cautiously, if palpitations are involved. Caffeine might be the perpetrator, but I wouldn’t be surprised if the racetams had a hand in that as well.